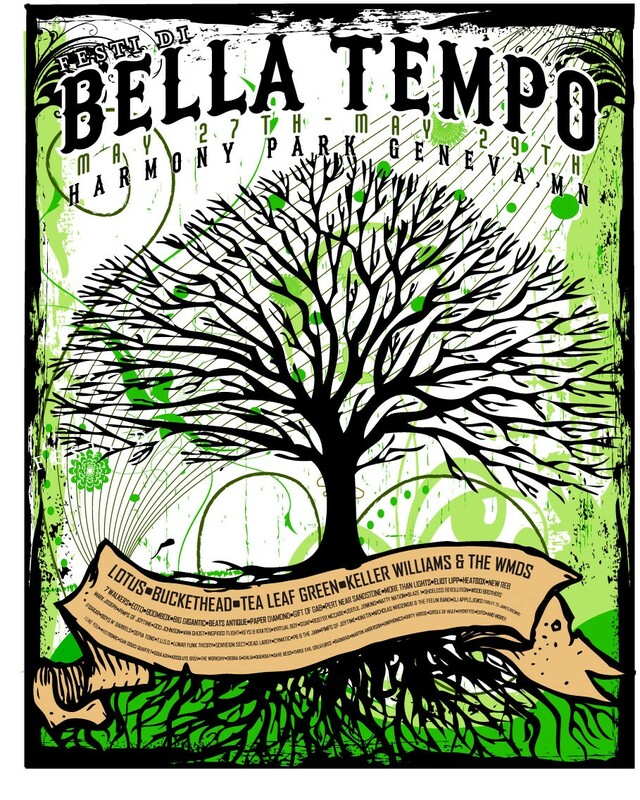 Bella Tempo: Geneva Lake, MN Festival Shirt, 2011 Mc. 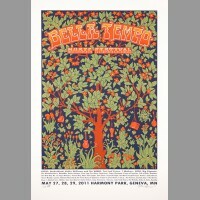 Home » Shirts & Merch » Bella Tempo: Geneva Lake, MN Festival Shirt, 2011 Mc. 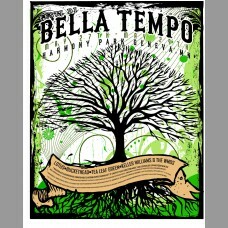 Official Bella Tempo shirt designed by Mc. Harmony Park used this striking design for press passes, VIP guests, and artist badges and continue to do so annually.